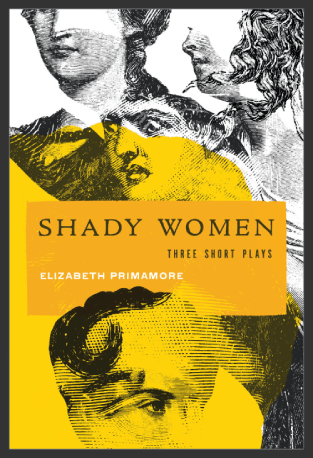 In Shady Women: Three Short Plays, Elizabeth Primamore depicts female characters with complex defiant natures and moral dilemmas. These forces drive the characters beyond the well-lit space of cultural expectations placed upon women. By breaking these norms of silence, fear, and shame—believing if they spoke, no one would care, listen, or believe them—the stories of these women’s lives broaden concepts of the feminine. Publisher: Upper Hand Press, Inc. 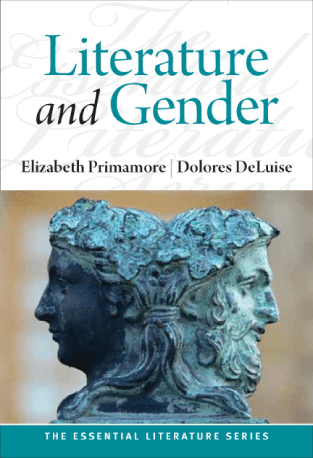 This anthology, Literature and Gender, is comprised of poetry, fiction, drama, and creative non-fiction; the literature addresses the topic of gender in both traditional and innovative ways. 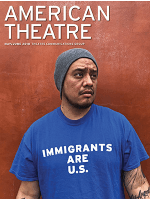 Distinguished by a global perspective, the book includes, among others, texts by African-American, Chinese, Egyptian-American, Iranian-American, Italian-American, Lesbian and Gay American, Hispanic, and Irish authors. The wide range of poets and writers and time periods provide students with relevant study topics and questions as well as a strong overview of the possibilities opened up by discussions of gender.